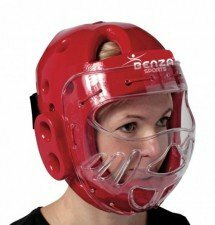 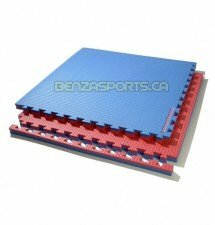 Benza Sports is a leading online supplier of martial arts and Muay Thai gears in Calgary. 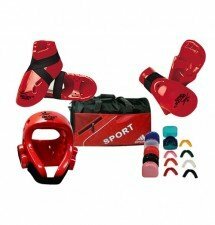 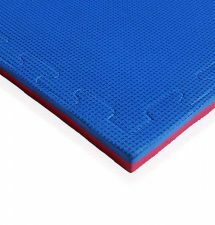 Ever since our inception, we have earned an industry reputation for delivering quality built and durable products, right from the boxing gloves, to training mats, mouth guards and MMA gears. 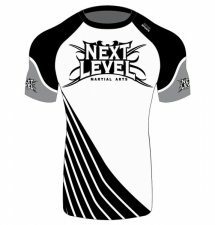 No matter, which martial arts sport you have opted for, we can help you train with confidence by providing the right gear, uniform and accessories from leading brands. 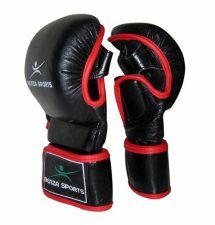 We are manufactures and wholesalers of all types of martial art equipment and sports balls. 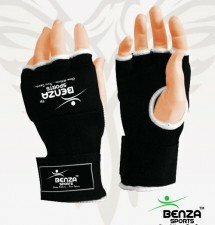 If you are looking to buy or order martial arts training and boxing equipment in Calgary, Benza Sports in your ultimate choice. 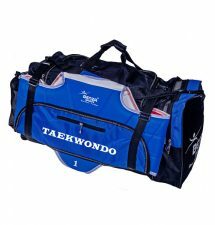 We strive to provide each of our clients with quality products that meet the industry standards with on-time delivery at competitive pricing. 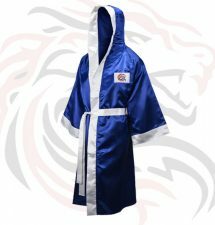 Whether you want to purchase boxing or Muay Thai shorts in Canada, we have a vast collection of all sorts of martial art supplies. 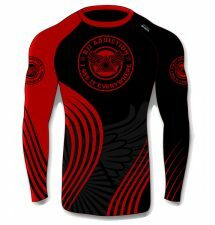 Place Your Online Order Or Visit Our Local Store!